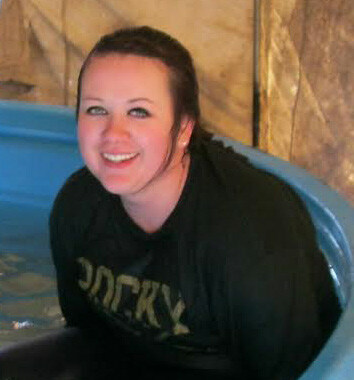 From the time that Emily Schaff started her education at Rocky Mountain College, she has been going out into the community and making a difference. Schaff, now a junior, has been working for the Office of Community Engagement for the past three years. She has also been responsible for coordinating events with the Special Olympics. During her first year at Rocky she collaborated with the Special Olympics and started the Respect Rally, which will take place again during the second semester. 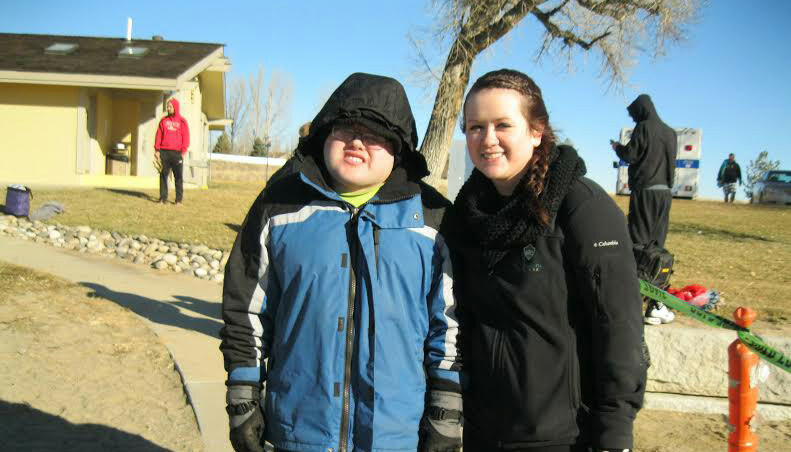 Schaff is heavily involved with the Special Olympics because of her brother, Skyler. This year Schaff and several other students are teaming up with a supporter of the Special Olympics to participate in the Polar Plunge. The Plunge will take place on Saturday, Dec. 3 at Lake Elmo in the Heights. The Polar Plunge is the largest statewide fundraiser sponsored by the Law Enforcement Torch Run. The Law Enforcement Torch Run is a separate organization made up of law enforcement of cials who have one goal in mind – support Special Olympics. They also carry the lit torch across the state of Montana before the state games. “Polar Plunge has been taking place in Billings since 2007. The overall goal for the Polar Plunge this year is to fund-raise $400,000. 100 percent of the money raised will stay in the state of Montana to help support Special Olympics athletes and teams. 60 percent of the overall funds raised stay in the Yellowstone Valley to support teams and athletes that reside there. The other 40 percent will go to smaller communities and teams that don’t have the means or community large enough to help support them throughout the year,” explained Schaff. Although a team for the Polar Plunge has been formed, it is not too late to join or contribute to the cause. On Monday, Nov. 28 and Tuesday, Nov. 29, Schaff will be in the Bair Family Student Center to share more information about the event as well as give everyone at Rocky a chance to select a faculty or staff member to help participate with the Plunge. The faculty and staff members who have a chance to be selected are theater professor Jayme Green, aviation professor Josh McDowell, and resident director Samantha O’Neil. If students would like to participate in the Plunge, they can join the team by going to https://www. rstgiving.com/ team/337689. It is important to note that in order to jump into the lake, “Plungers” must raise a minimum of $125. Those who are “Too Chicken to Plunge” can fundraise for the team but do not have to jump. Lastly, if someone does not wish to fund-raise, they can give a donation to Rocky’s team. Donations can be made online, by going to the link listed above, or in person. If people cannot participate or make a donation, they are encouraged to help spread the word to anyone who may be interested and to raise awareness for an important cause.